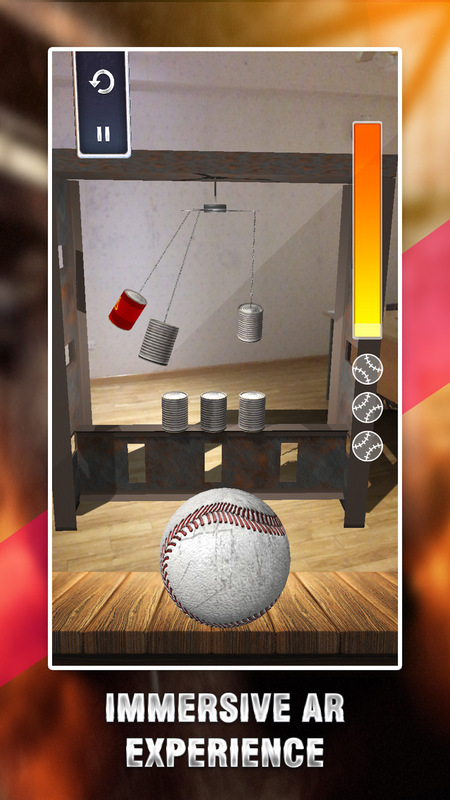 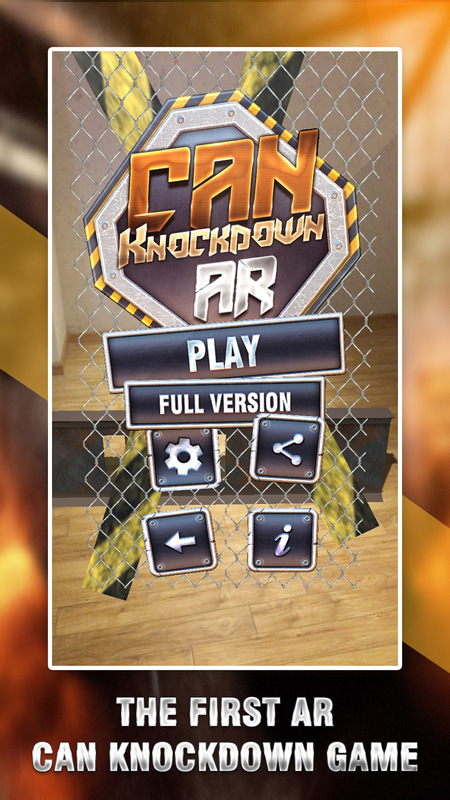 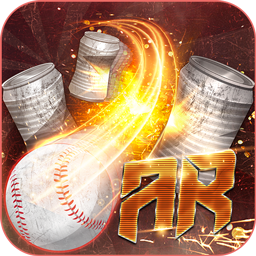 Enjoy Can Knockdown game in a whole new augmented reality experience ! 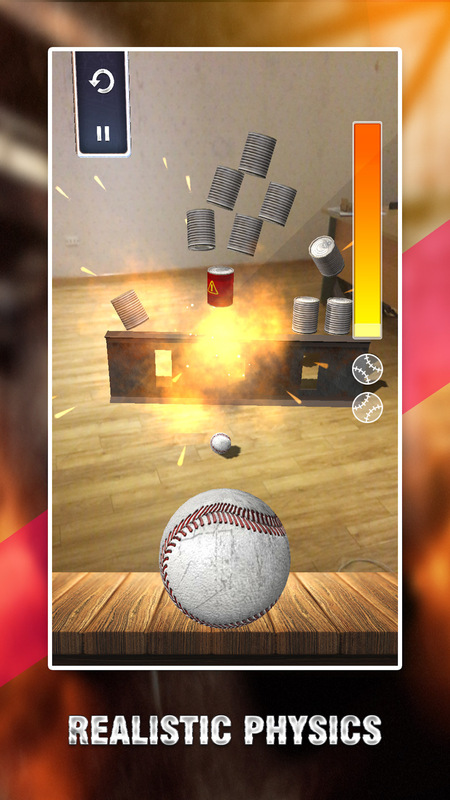 - Play in your real world. 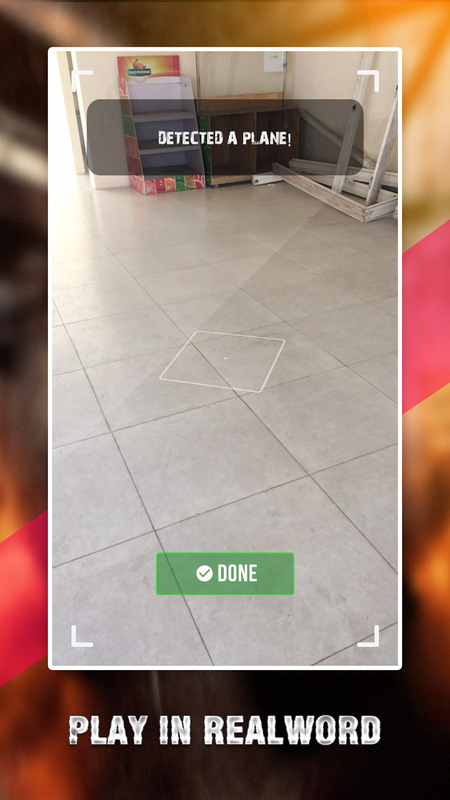 Just scan for a flat surface and enjoy ! 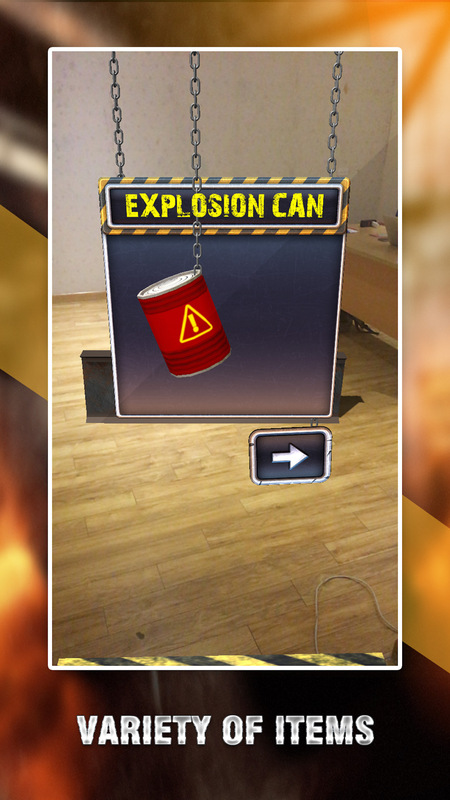 - Realistic physics and lighting.